Absolutely Move In Ready!!! Get in before the Holidays! Great central location! Brick ranch! ALL NEW windows, roof (house and garage), kitchen, bath, carpet, glass block windows, sump pump, side storm door! Easy living open floor plan with living room open to beautiful kitchen w/new stove and dishwasher! Spacious ceramic bath! 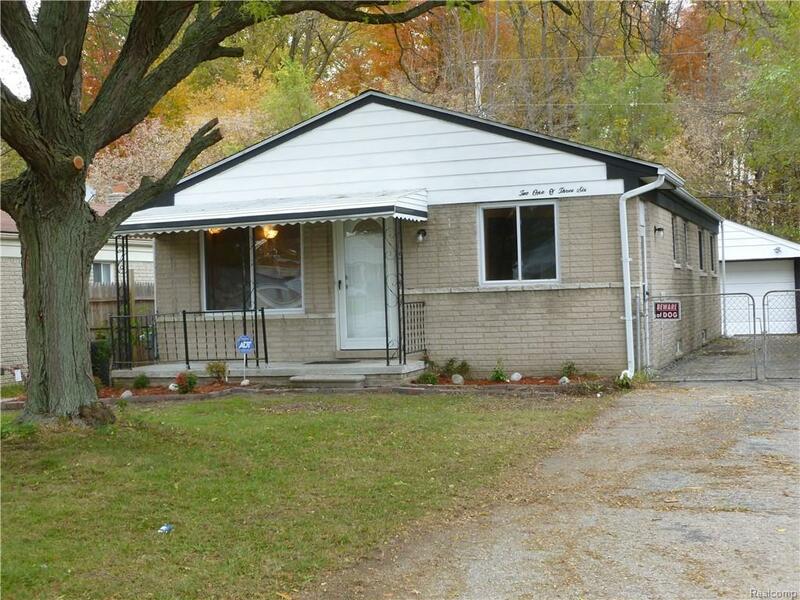 Full open basement ideal for finishing! Park like views from back yard! 2+ garage!